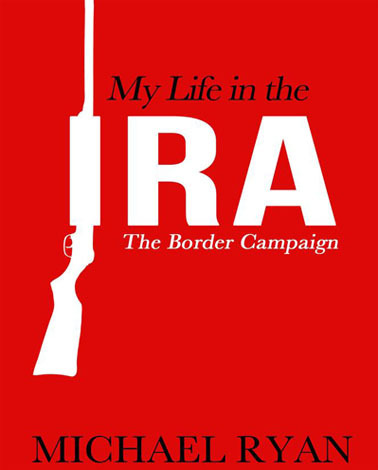 Mick Ryan, a member of the IRA from the age of nineteen, became one of the most active participants in the IRA’s “border campaign,” launched in December 1956 and officially abandoned in February 1962, though its futility was obvious to many from as early as the first year. Eight participants were killed—mostly in accidental explosions—and hundreds were imprisoned or interned, including himself. The campaign as envisaged was a purely military one: to defeat the British army and make the British state abandon its presence in the north-east of Ireland. There was no historical, economic, social or ideological analysis of the north-east (or indeed of the country as a whole), nor would the leadership have had the ability to attempt one, even if they had wished to. The IRA had no proper equipment, hardly any money, not enough active members, and (as the writer acknowledges) virtually no popular support; the naïve expectation was that these would materialise as soon as the campaign got off the ground. 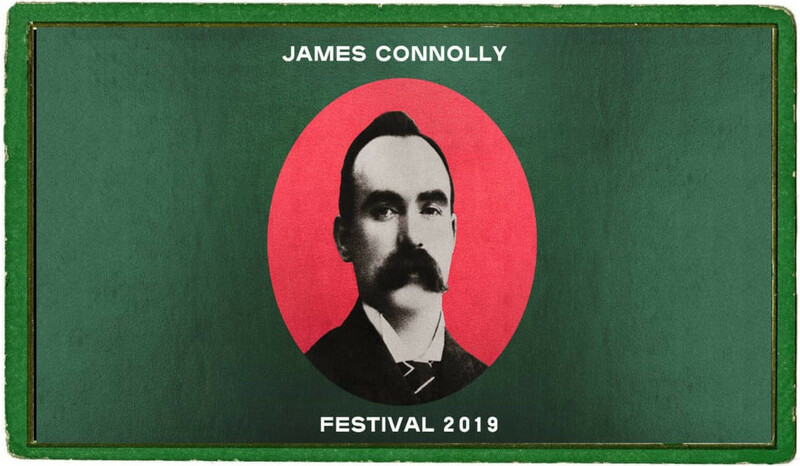 It is worth emphasising that, whatever one thinks of the idea of this campaign, it was conducted by men who sincerely believed that they were engaged in a war with the colonial power and were continuing the revolution begun in 1916. Their attacks were directed at the British army and the RUC (an armed militia), as well as some public buildings and utilities. This is in sharp contrast to the Provisional IRA and its “armed struggle” in the 1970s and 80s, with its bombs in crowded streets, bombs placed in pubs, bombings in England, and sectarian murders. After the abandoning of the border campaign and the release of the prisoners and internees, Mick Ryan emerged as a committed and energetic leader and organiser, and he remained an active member up to the organisation’s final disintegration and the creation of the Workers’ Party. The ideological vacuum in the leadership made it possible for charlatans calling themselves Marxists to offer themselves as experts and consultants. Mick Ryan was a committed but not uncritical supporter of what is largely regarded as the shift of the republican movement (i.e. the IRA and Sinn Féin) to the left, though this shift was more apparent than real, thanks to the opportunism of a weak and vain leadership (notably Cathal Goulding and Seán Garland) and the machinations of the chancers they brought in as “experts” (notably and notoriously Eoghan Harris). 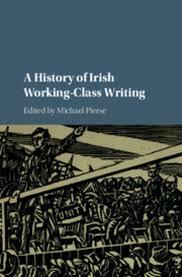 Mick Ryan has produced a well-written, honest and compelling account of an extraordinary period in modern Irish history, one about which virtually nothing is known to most people today, with little if anything having previously been written by any of the participants. 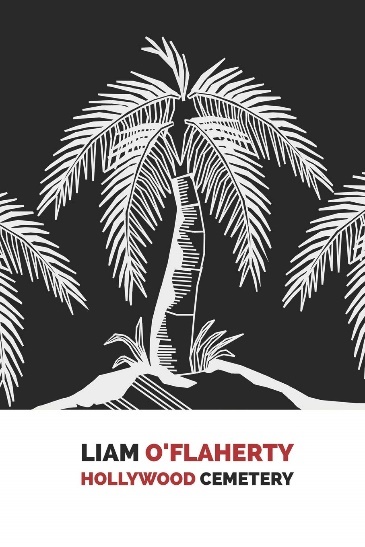 It must be considered essential reading for anyone who wishes to understand this strange period in Irish history.